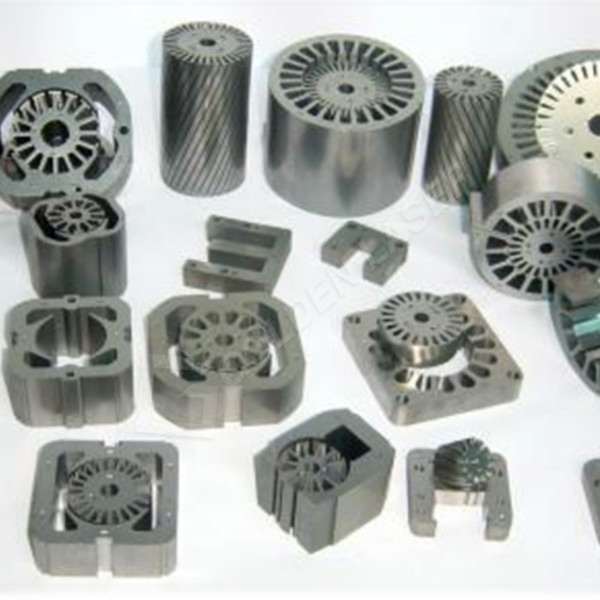 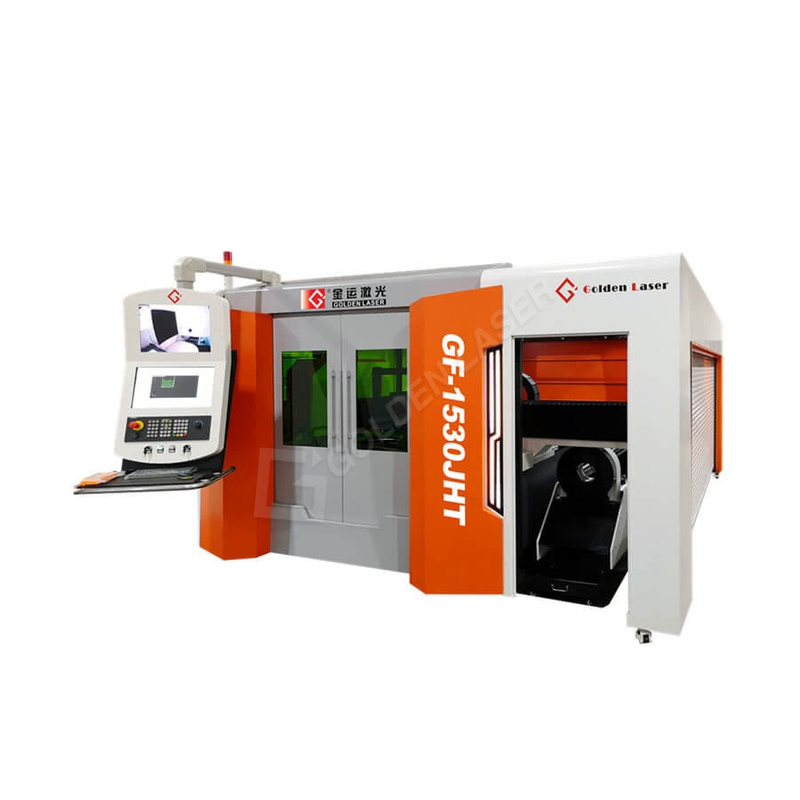 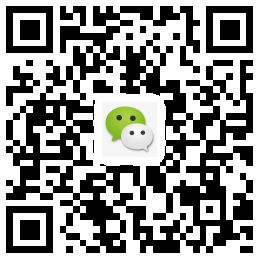 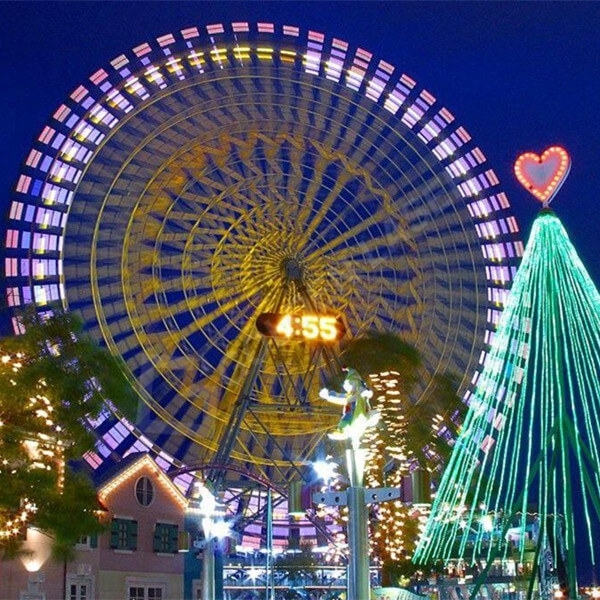 Wuhan Golden Laser Co., Ltd. was established in 2005 and listed on the Growth Enterprise Market of the Shenzhen Stock Exchange in 2011. 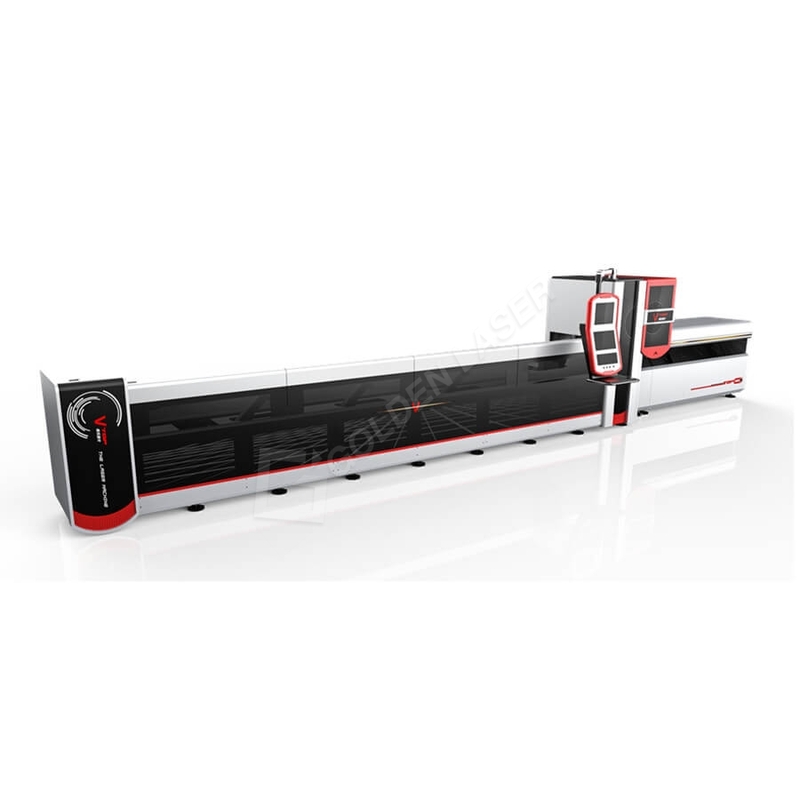 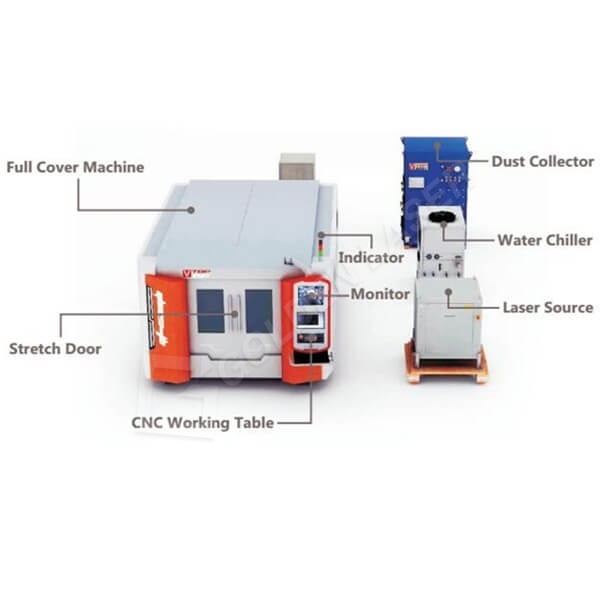 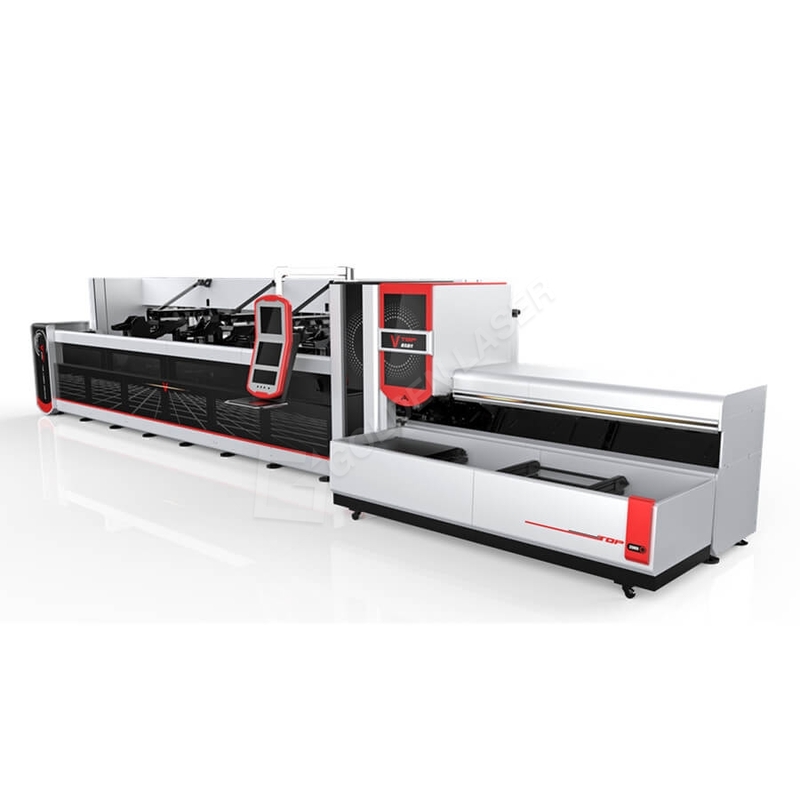 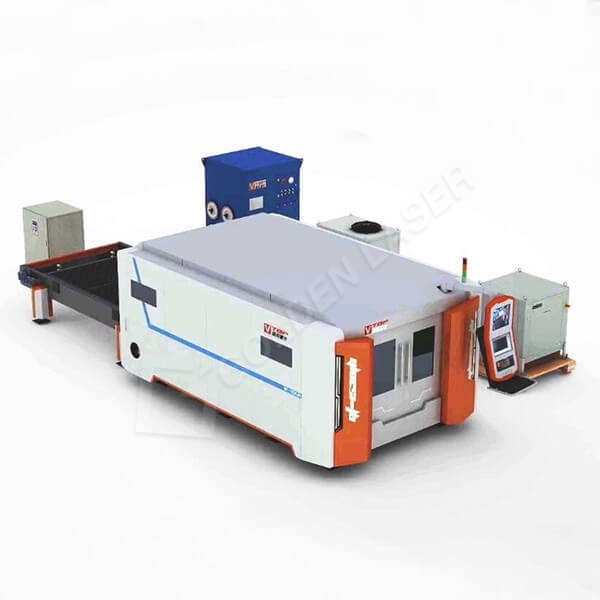 It is a digital laser technology application solution provider and committed to providing laser processing solutions for global users. 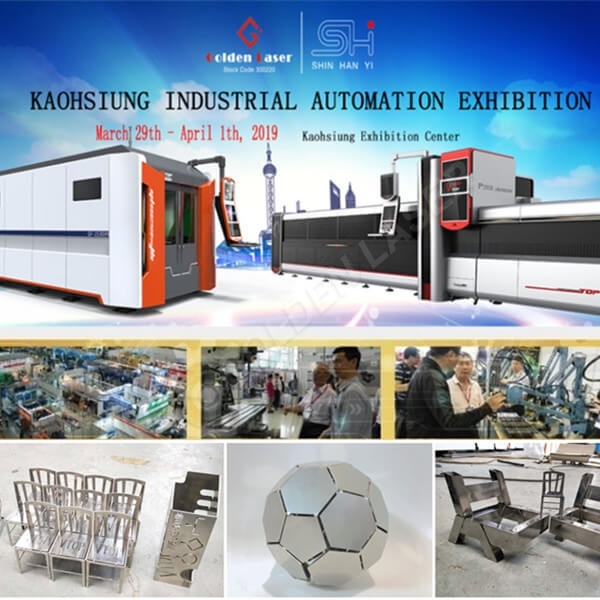 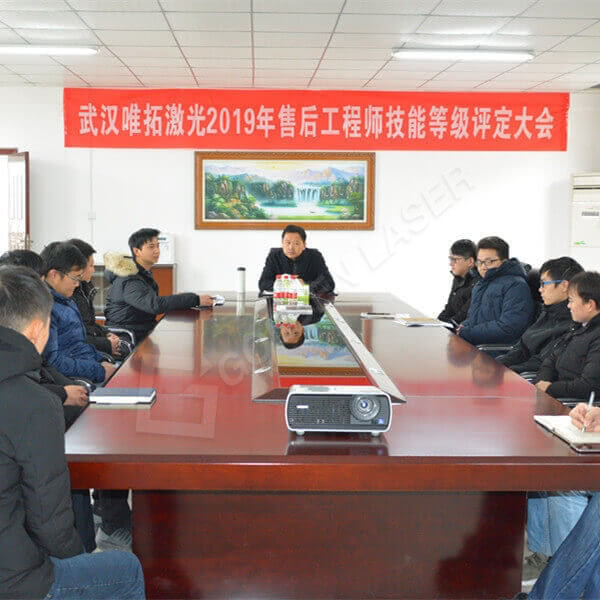 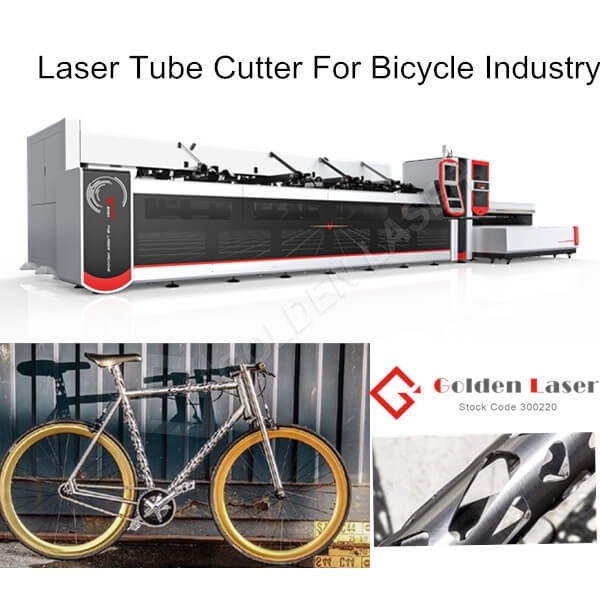 After more than 10 years of continuous development and innovation, GOLDEN LASER has become China’s leading and world-renowned manufacturer of laser equipment. 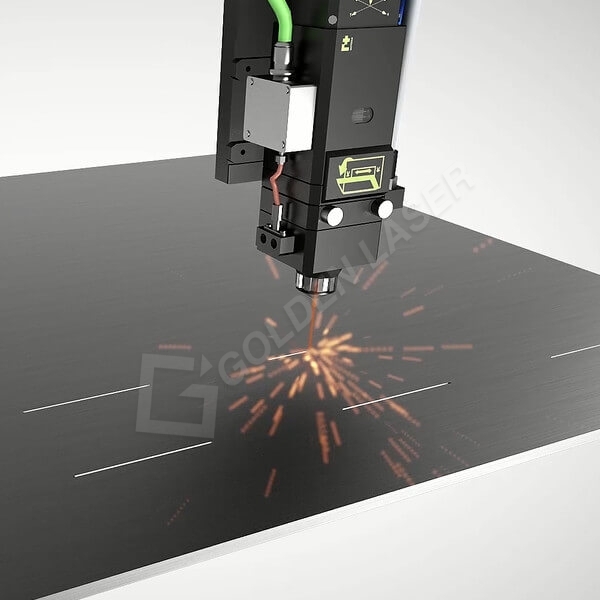 In the field of high-end digital laser equipment manufacturing, GOLDEN LASER has established its leading technology and brand advantages. 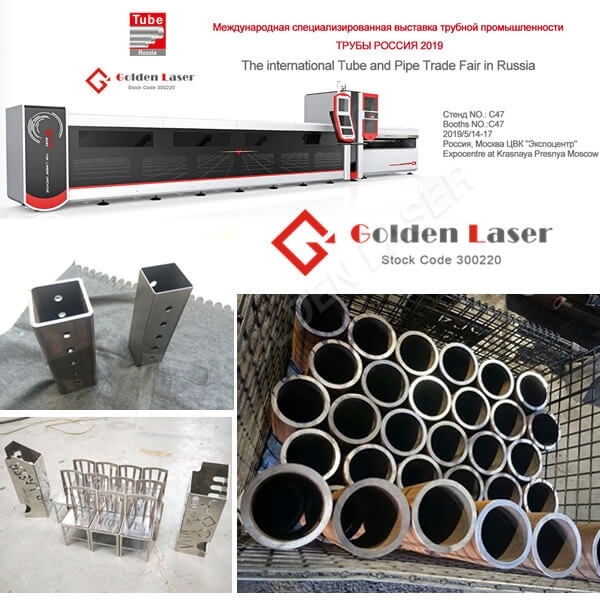 Especially in the field of metal tubes and sheets laser cutting applications, GOLDEN LASER has become China’s leading brand.